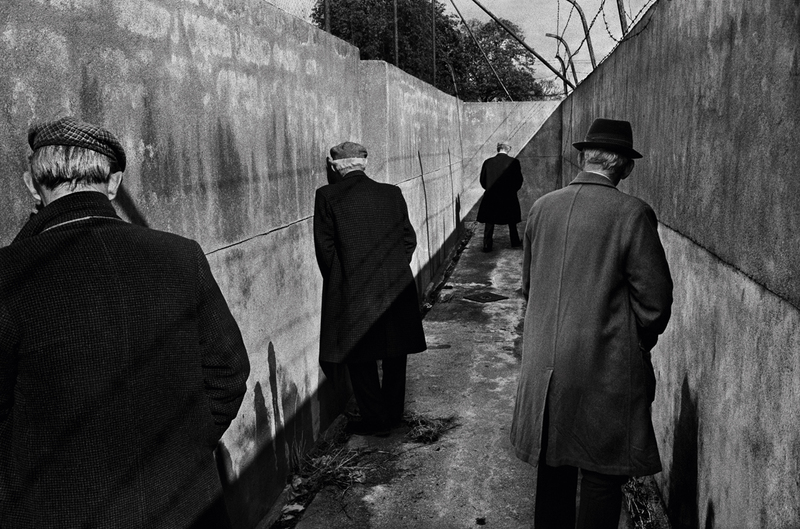 Koudelka Returning - The INDEX Ltd.
A career-spanning retrospective of Josef Koudelka’s work opens in Prague. This retrospective exhibition commemorates the 80th birthday of the distinguished Czech photographer and provides a cross-section of his entire oeuvre. Presenting approximately 400 individual works which Josef Koudelka donated to the museum will form the backbone of the exhibition. Photos of the Soviet Invasion of Czechoslovakia (August 1968) will be prominently featured, along with original pictures and documentary materials from Josef Koudelka’s archive. Two Exhibition catalogues will be published in Czech and English: one a catalog of Koudelka’s donated works; the other presenting a few selected series from the exhibition, essays and a biography of the artist.